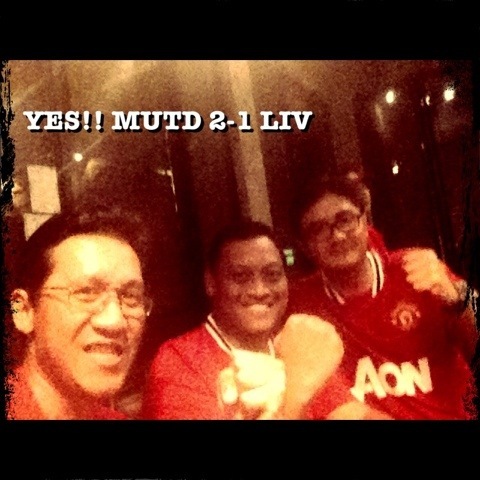 Continuing our tradition, we came out victorious in another “Nonton Bareng” of Manchester United game! This time, with 2-1 game against our “historic” rival (yeah, Liverpool hasn’t been our title contender, really. A fact that is hard to be admitted by Liverpudlian). Reds marches on!! Previous Post Shaman is 2 Years Old Now!